Canara Coffee House is ~64 Years Old Cafe in City. It was established on 10th June 1954. It actually served the cafe years ago, but was discontinued later. It is mostly famous for Puna Misal, which is the perfect mixture of savory, spices & somewhat sweet. Another famous things to try out here is Upma. Canara Coffee House is an old restaurant, which is serving from many years , maintaining its taste. 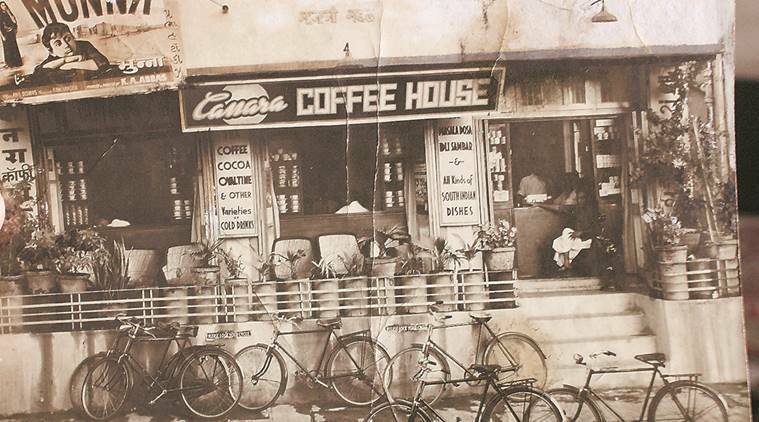 The coffee house building was known as Manaji Mahal ! The owner, Pandurang Kudwa and his son Rajesh handles the Restaurant. This Place is demolished & is now permanently Closed Location: Near Fire Brigade Station, Dandia Bazaar.